Yesterday, we shared the first two HD wallpapers for the upcoming Galaxy S10 device. Though Samsung hasn’t yet announced its new Galaxy S10 line-up, we have already started seeing the new wallpapers for the Galaxy S10. The same wallpaper was also shared by IceUniverse, the popular Samsung leaker on Twitter. Earlier today, he asked his followers to share the best wallpapers they have, so everyone can find the best out of them. 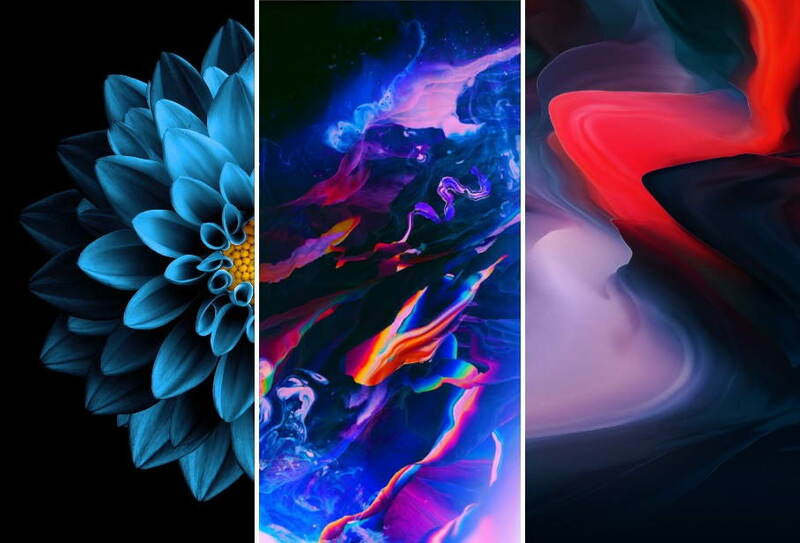 We also checked the shared Galaxy S10 wallpapers by users on Twitter and found some of the best wallpapers for the upcoming Galaxy S10 devices. So, by thinking of helping people looking for some great Samsung Galaxy S10 wallpapers, we decided to pick the best out of them and packed them all into a combined RAR file, so anyone who is interested can download them all in a single file. The wallpapers inlcuded can be used on the Galaxy S10, Galaxy S10E or the Galaxy S10+. The RAR file that we have created combining all those S10 wallpapers includes more than 101 wallpapers with around 26.5MB of file size. If you want, you can check out the full shared wallpapers of the Galaxy S10 on the Twitter thread above or simply download the single file that we have created combining the best out of them from the download link below. Please Note: We don’t own any of the wallpapers we have shared on this post. All the wallpapers we have combined are from there respective users, who have shared them on Twitter so other people can use them on their Galaxy S10 or any other device. The purpose of this post is just to let people find and download the best wallpapers in one single file.